Many sportsbooks are offering larger sign-up bonuses for betting with cryptocurrency than actual money. Together with the security and speed benefits of crypto, this makes betting with Bitcoin and Litecoin a very tempting offer. Whilst Bitcoin and Litecoin are considered the gold and silver of the crypto world, even silver has it’s benefits. 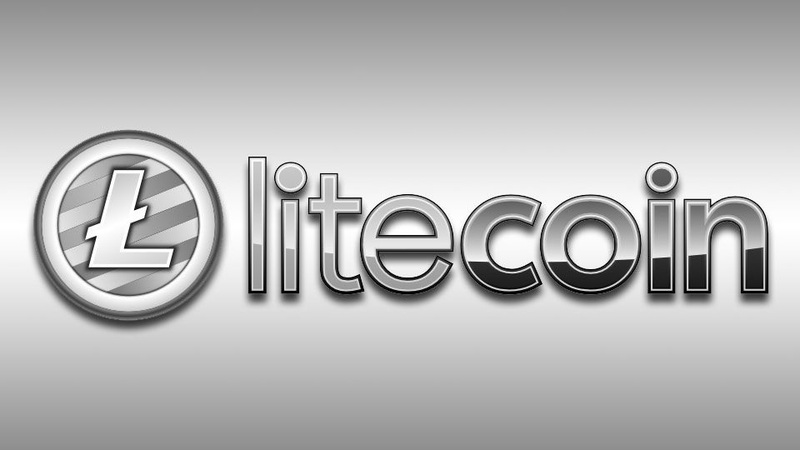 The main advantages of using Litecoin over Bitcoin is that Litecoin offers faster transaction speeds coupled with significantly lower transaction fees. For instance, for LTC, the median transaction fee (in the past 24 hours) is $0.031 USD, whilst for BTC it’s $0.502. As an example, on average, BTC takes 10 minutes, whilst LTC takes 2.5 minutes. The operation process for LTC is also much simpler than BTC, making it a potential pick up for multinational companies. Betonline has been around for over 13 years. Thus, they are a very safe and reliable company. I’ve never had any problems with receiving payouts regularly. Finally, Betonline offers a lot of different deposit/withdrawal methods including Litecoin, Bitcoin, Ethereum, Visa, cash and wire. Sportsbetting is the sister site of Betonline. They offer several promotions regularly including $25 free play for live wagering! Beside Offering one of the best loyalty rewards program – the more you play, the more rewards you get in this case. They also offer cash rebates on horse wagers, win or lose. To begin with, we have yet to test these sites, they are deemed trustworthy by many people online. Consequently, it’s best to use these with caution. This is a casino gambling site with a solid reputation on bitcointalk forums together with Reddit. Has a casino/poker side along with a sportsbook, but for the most part I can only recommend using the sportsbook. There have been numerous complaints on the casino side over there. The sportsbook side seems quite safe, but again, use with caution and keep track of everything. LTC betting isn’t available yet, but Cloudbet is one of the most reliable and popular Bitcoin sportsbooks out there. They’ll be adding Litecoin as a betting option soon, so stay tuned!